If you have replaced WSUS on a SBS Server 2008 and you are removing Sharepoint Services 3.0 then you will need to remove the Windows Internal Database and the associated files. 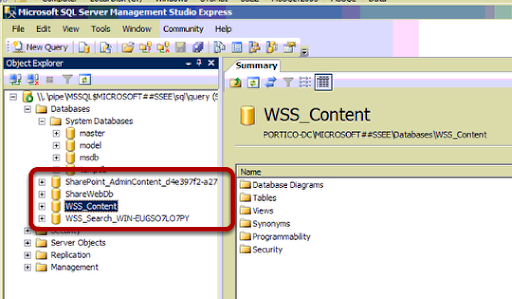 If you have SQL Server Studio Express installed you can open the application as Administrator and connect to \\.\pipe\MSSQL$MICROSOFT##SSEE\sql\query and then you can see the Database files. The Microsoft article on this is found here. 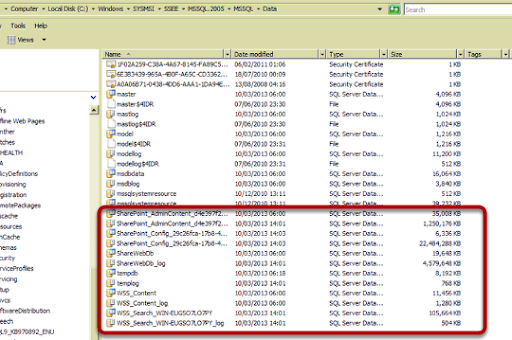 You can now safely delete the SQL Server database files.